As 2017 fast approaches, thoughts of renewal and rebirth are on many people’s minds. 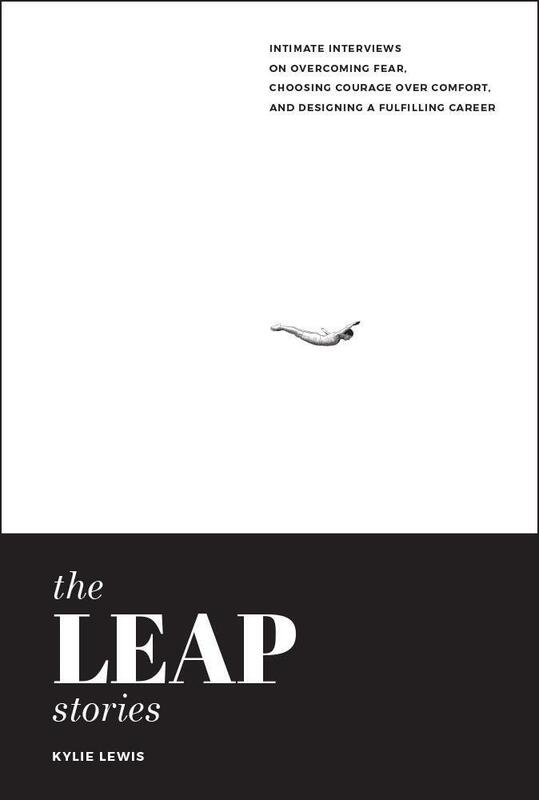 Creative Minds' upcoming book The Leap Stories: Intimate Interviews On Overcoming Fear, Choosing Courage Over Comfort, and Designing a Fulfilling Career by Kylie Lewis is a timely summer read that is sure to inspire action. Featuring exclusive interviews with internationally-known entrepreneurs such as Kristina Karlsson of kikki.K; Elliott Costello of social change organisation YGAP; Melanie Perkins of tech startup Canva; and fashion designer Lydia Pearson, the book uncovers different ways to rethink a career and to reinvent a livelihood, despite feelings of fear.